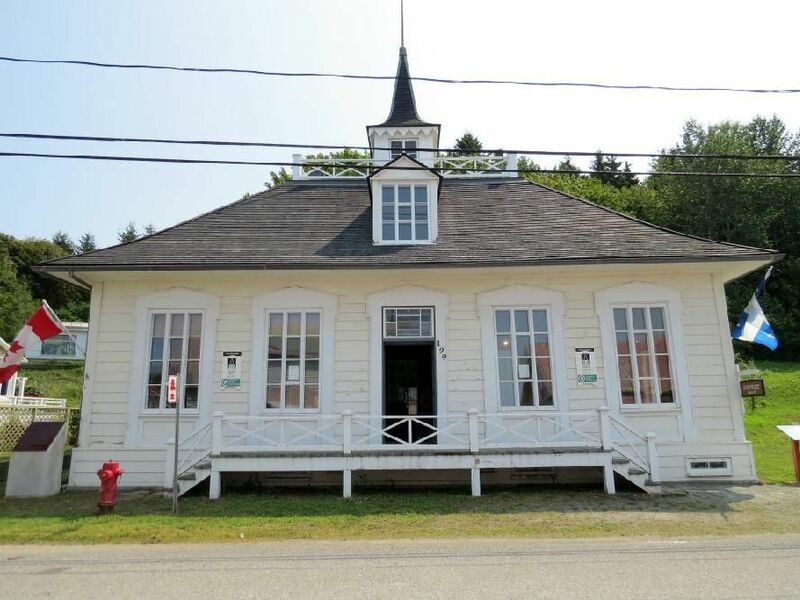 Built in 1859, this courthouse is a reminder of the days when L’Isle-Verte was the county town of Témiscouata and seat of the circuit court. Three times a year, a circuit judge would hear civil cases. The building is classified an historic monument (1978) and recognized as a national historic site (1981). Discover the architecture, the history, the judicial system of the period and the cases tried. © Réseau muséal du Bas-Saint-Laurent 2019. All right reserved.